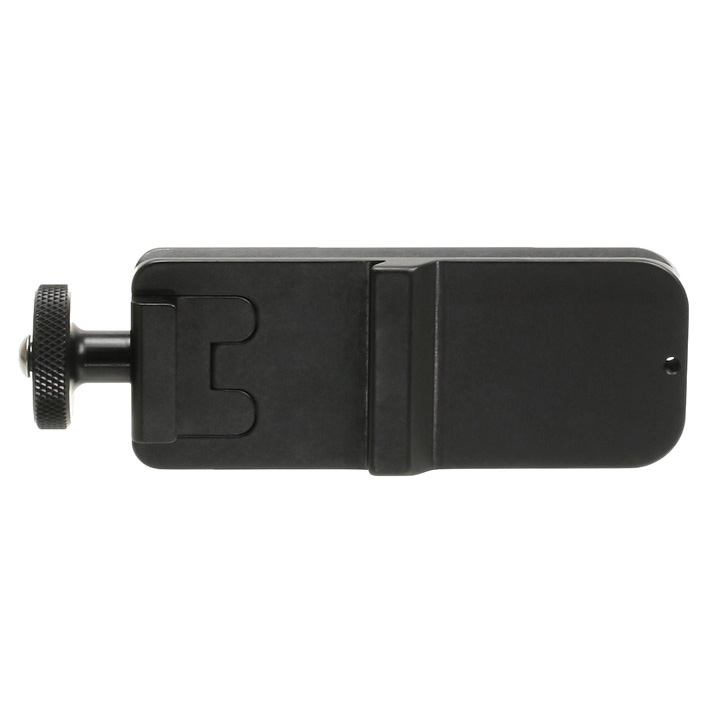 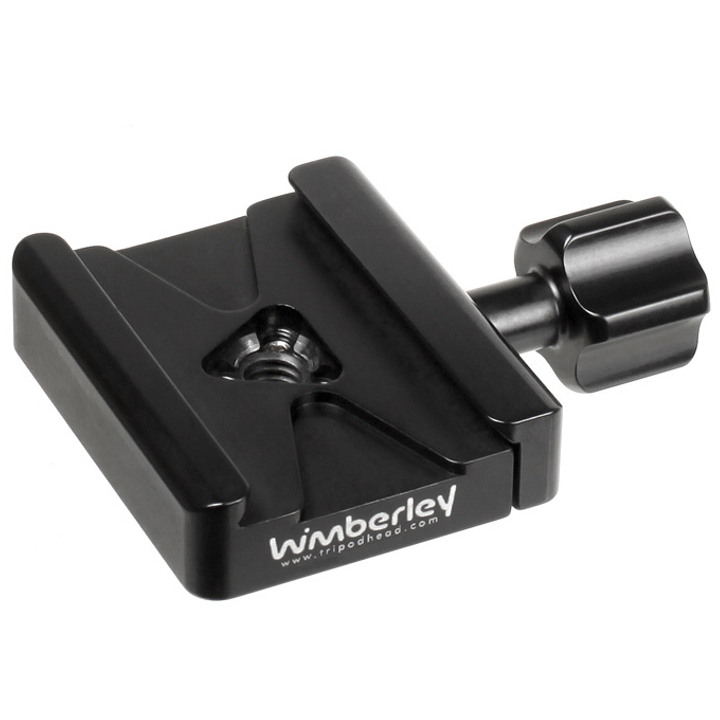 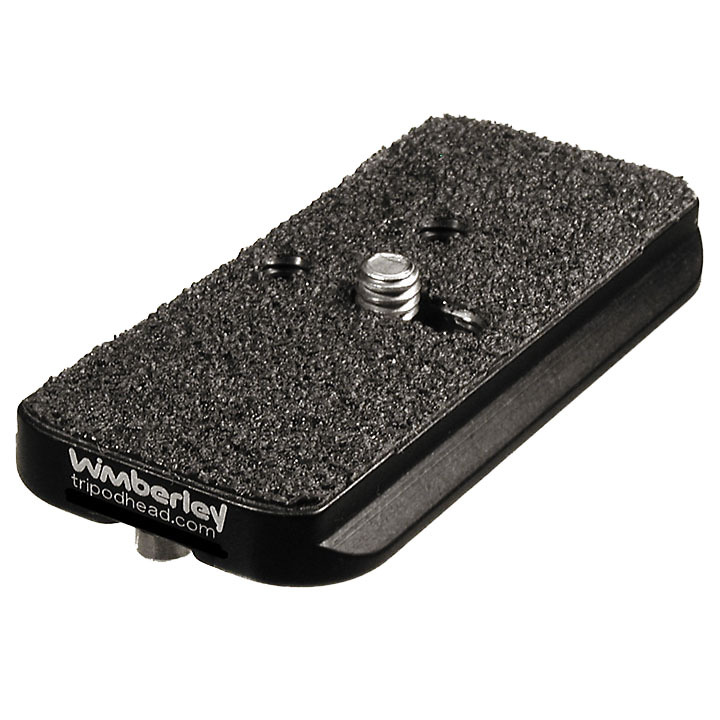 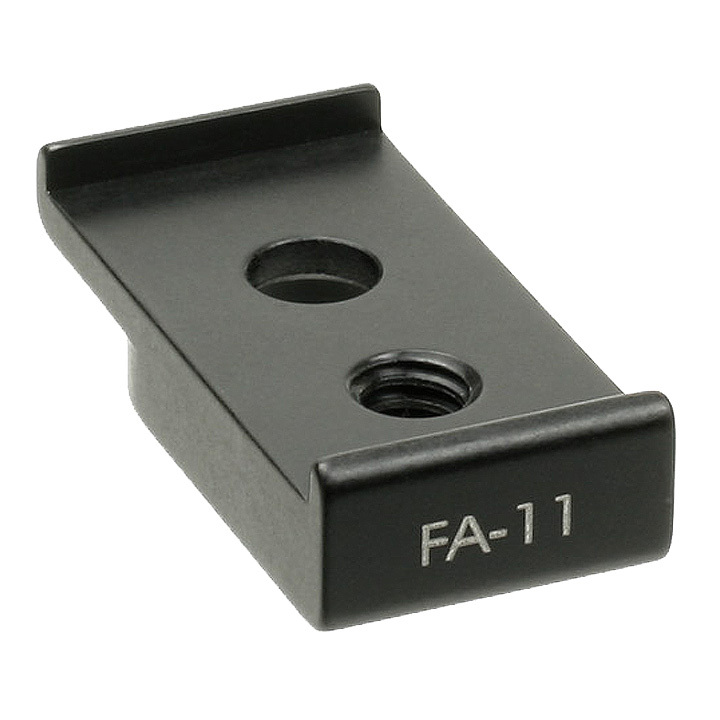 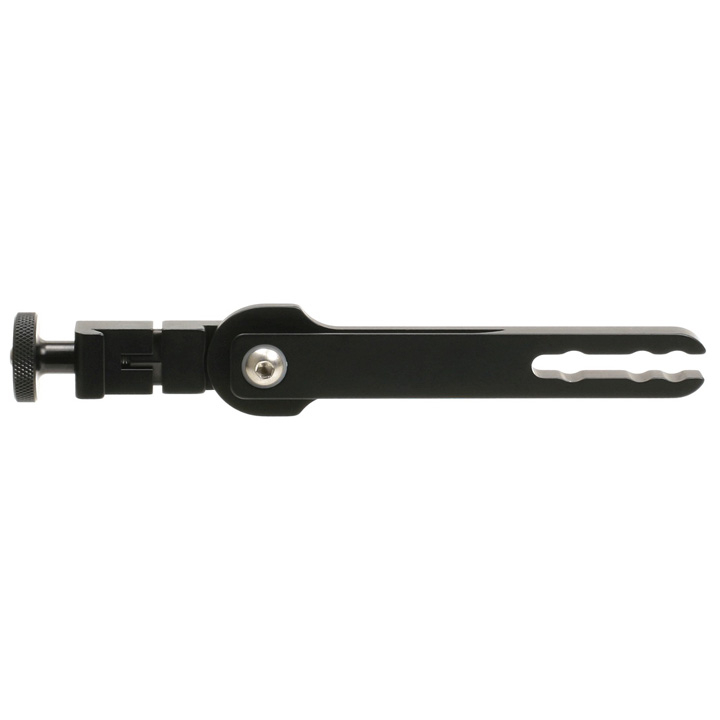 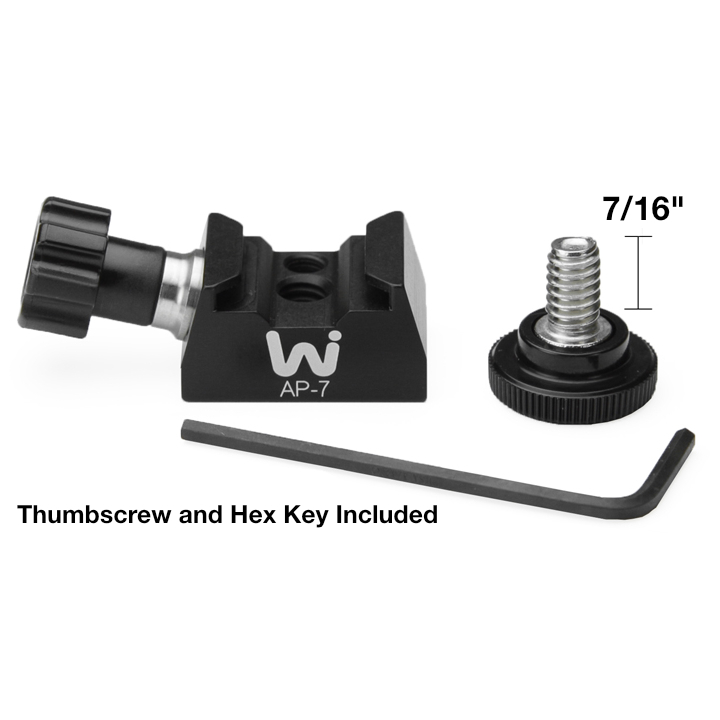 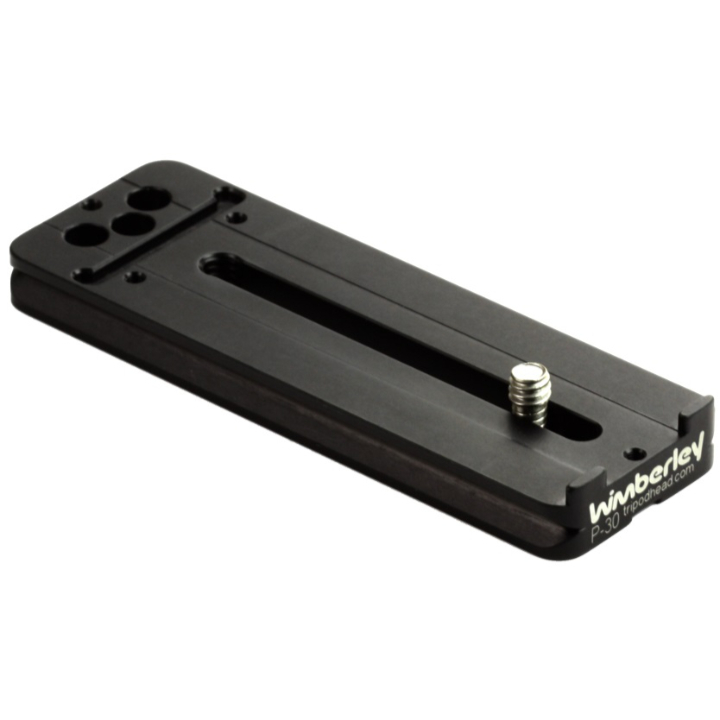 Module 1 attaches Wimberley Flash Bracket to most any Arca-Swiss style camera body or lens plate. 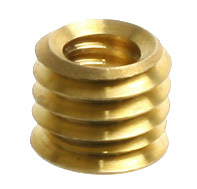 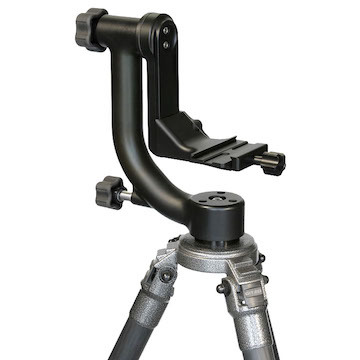 Module 3 serves as the tiltable attachment point for your flash for telephoto brackets. 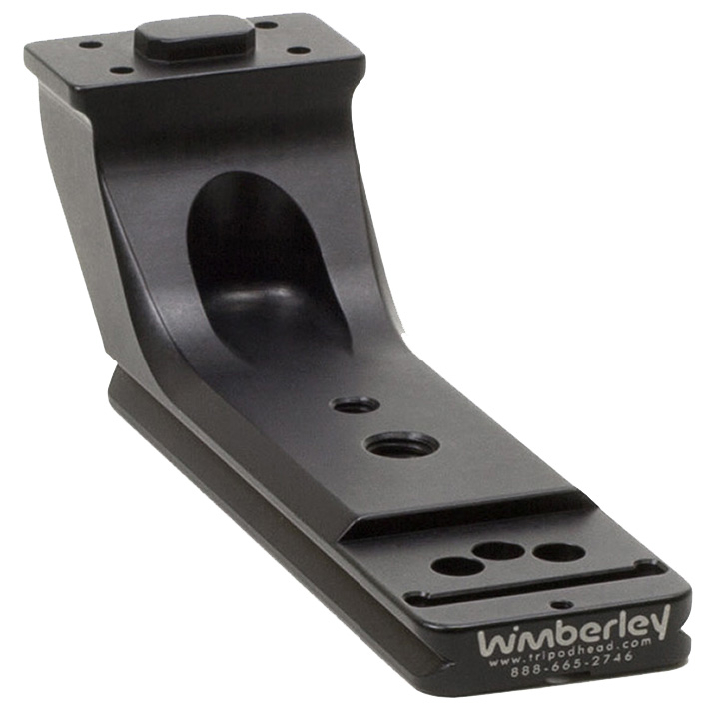 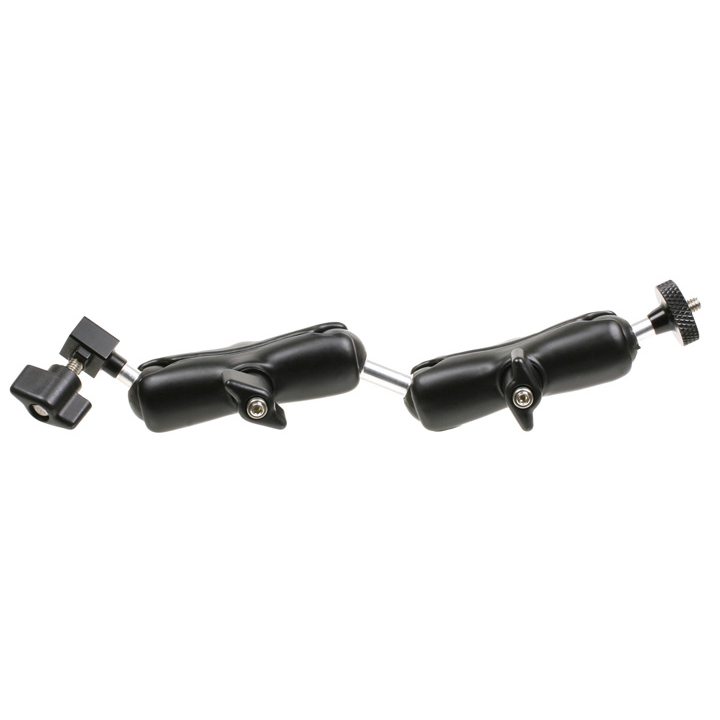 Module 4 is an extremely positionable arm used in the Wimberley macro brackets and for advanced telephoto work. 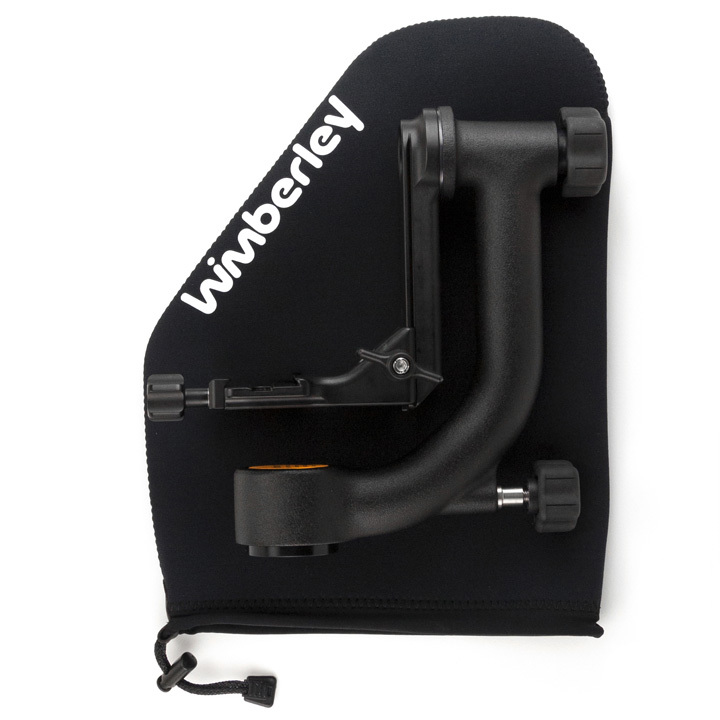 Module 6 can be added to any Wimberley telephoto brackets to increase the height of your flash. 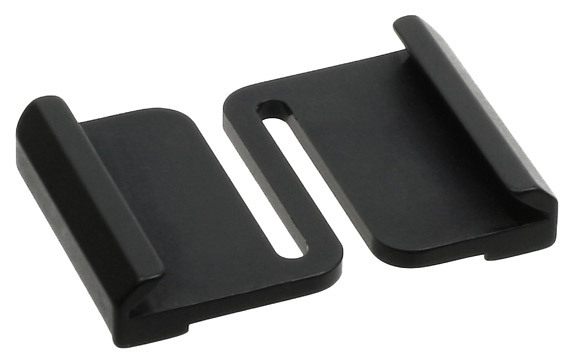 Module 7 is the module to the F-1 Telephoto Bracket to easily flip your flash for vertical and horizontal shots. 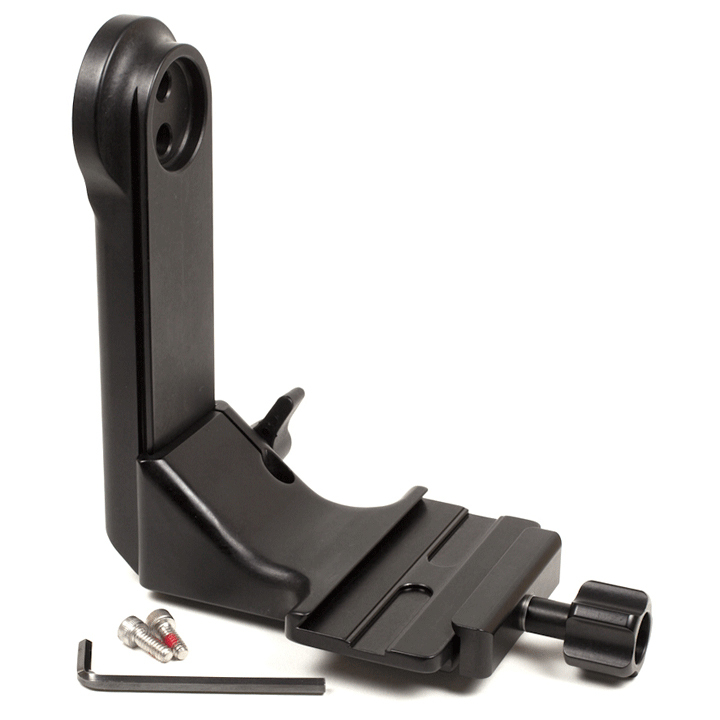 Module 8 attaches to a compatible Arca-Swiss style camera body plate at a 90-degree angle. 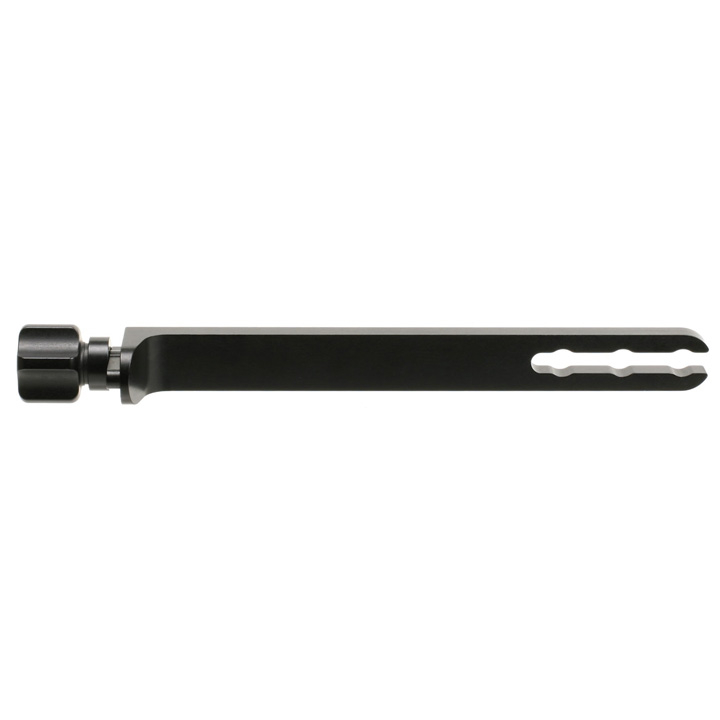 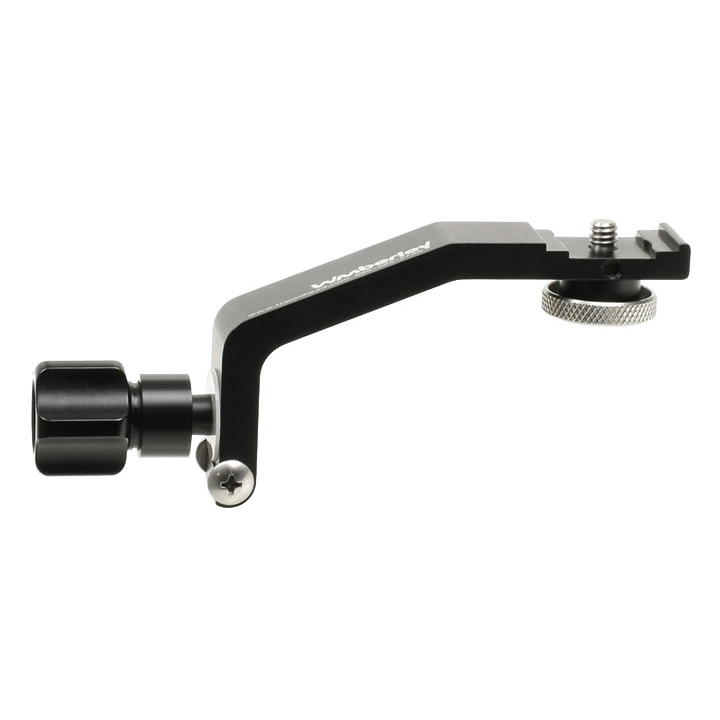 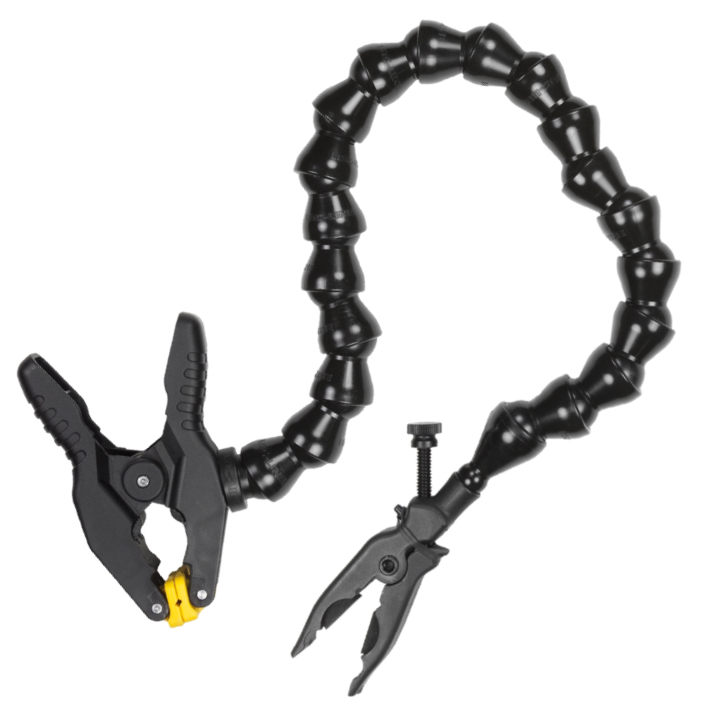 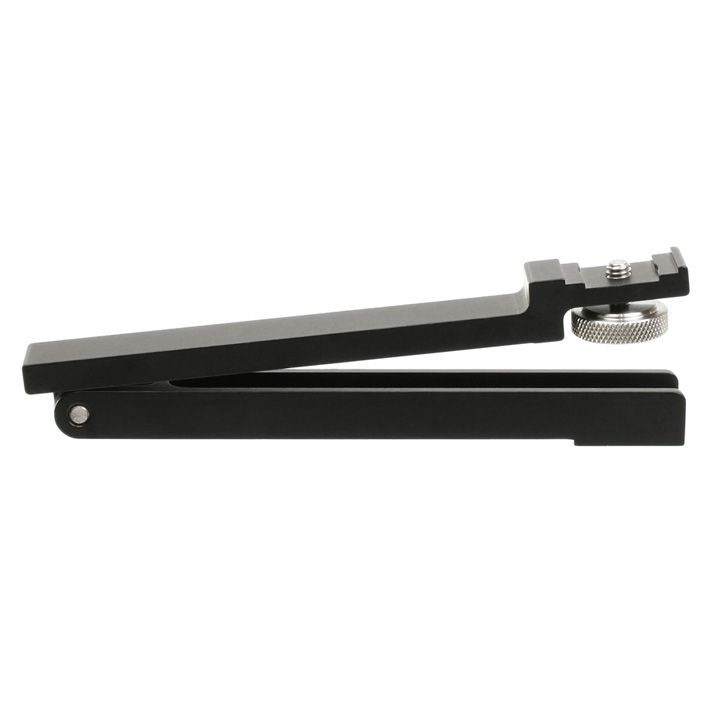 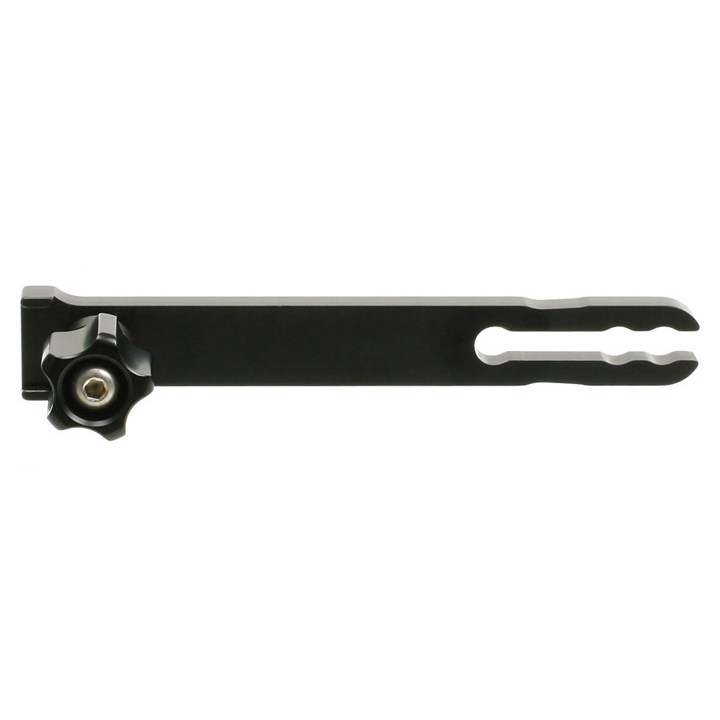 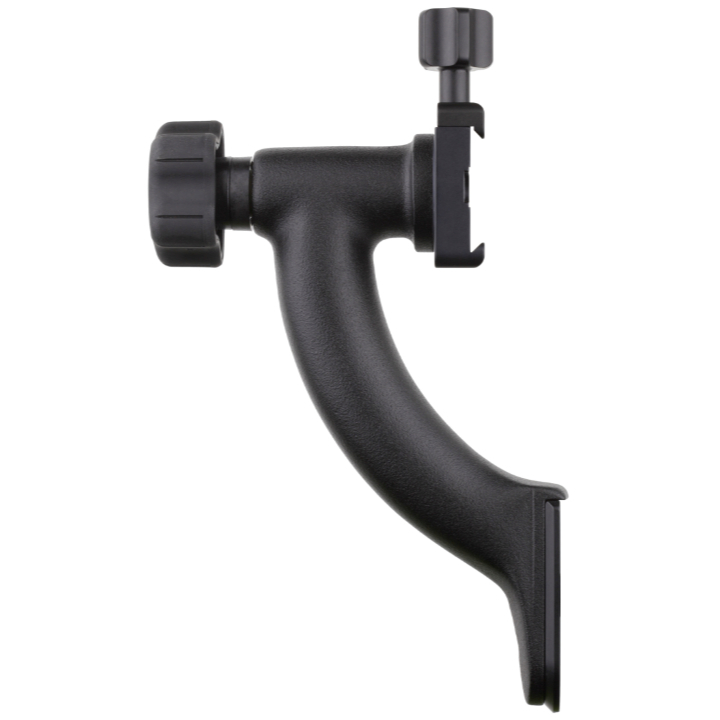 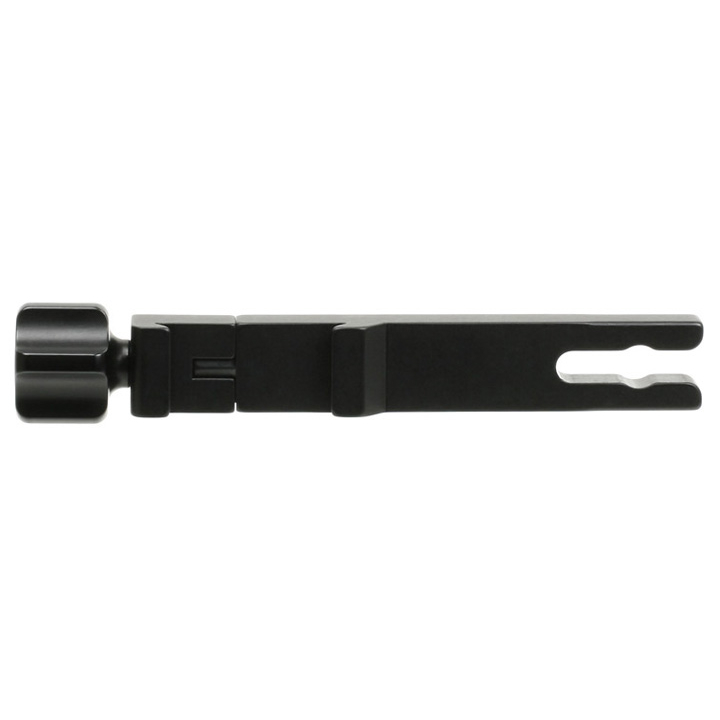 Module 9 is most commonly used in conjunction with the M-3 Tilt Arm to form the F-9 Wimberley Head Version II Flash Bracket.